Hearing aids break down easily in this humid climate of ours. How do we keep the hearing aids in optimal condition and prolong its service? In a nut shell: Dehumidify and resist moisture. To absorb sweat and moisture from the hearing aids, keep the hearing aids with silica gel at night. There are two types of silica gel: the disposable type and reusable type. The disposable type is commonly found in medicine and packed food. It must be replaced if it changes colour. The reusable type can be reheated in a microwave and reused up to a few times. It must be discarded if it does not change colour after reheating. Remove battery and leave hearing aid inside dehumidifier set. Leave the battery door open. Close lid tightly and leave overnight. For those who are physically active or perspire heavily, electrical dehumidifier works best. 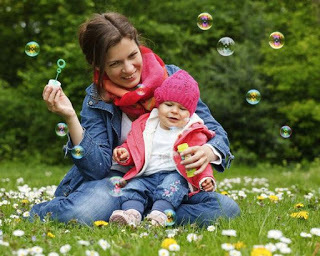 It gently warms and dehumidifies the hearing aids up to 6 hours. 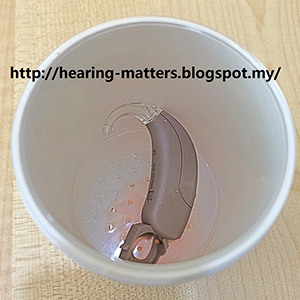 In the morning, the hearing aids are completely crisp and dry, ready for another day of use. Ear Gear – hearing aid outfit! For school-going children, we often recommend Ear Gear, a double wall spandex nylon sleeve, to protect the hearing aids from moisture and dirt. 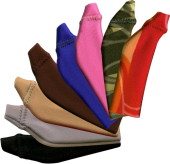 Some models of Ear Gear come with cords and clips which are perfect to prevent hearing aids from getting lost. From the writer’s experience, Ear Gear + electrical dehumidifier is the best combo to keep hearing aids in tip top condition in this climate. 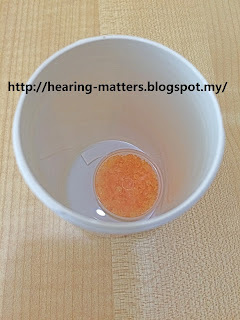 Silica gel works fine if one does not perspire much and hearing aids are kept in air-cond room.